Customized holistic health plan based on client’s lifestyle and goals. Grocery Shop Coaching: Meet at local grocery store – learn go-to brands, superfoods and how to read nutrition labels. Pantry Makeover: Meet at client’s home – hand’s on education on organizing and categorizing foods. What to shop more/less of. Meal Prep/Cooking Lesson: Meet at client’s home – how to shop and cook individual meals or bulk prep. No matter what your goals are, the foundation for a healthy life lies on regular exercising and a balanced diet. Good nutrition is the main catalyst to sculpting the body and improving your health. 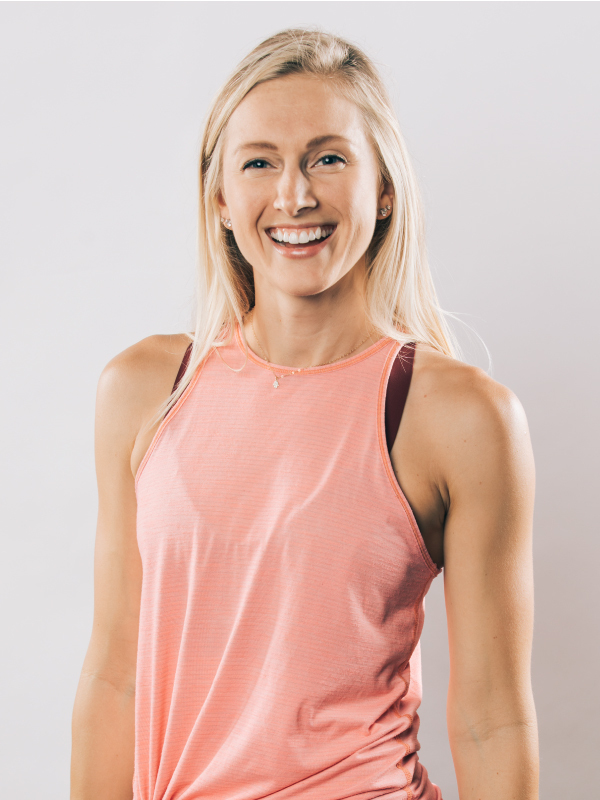 Take the first step and link up with Alexa Uherek – our Nutrition Coach.